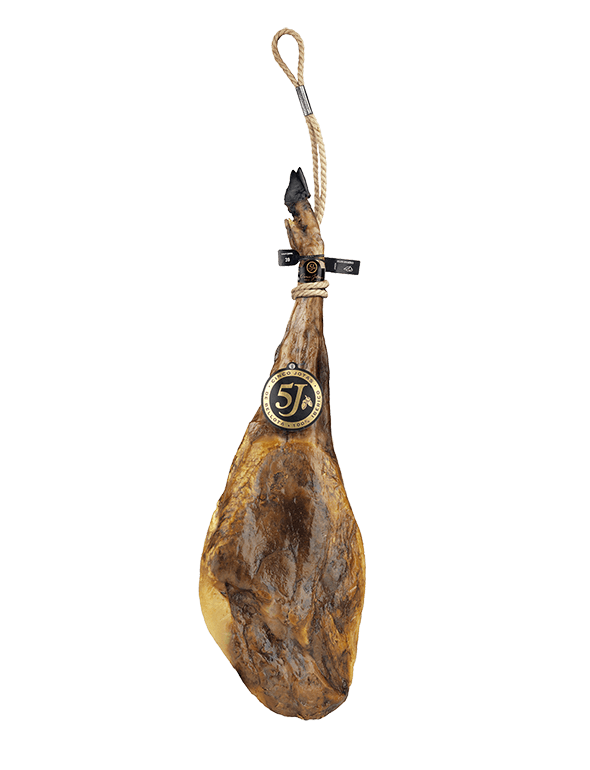 Cinco Jotas acorn-fed ibérico ham is Spain's national treasure. It's an unrivalled product obtained from the rear legs of ibérico pigs raised free range in the meadows of south-west Spain. 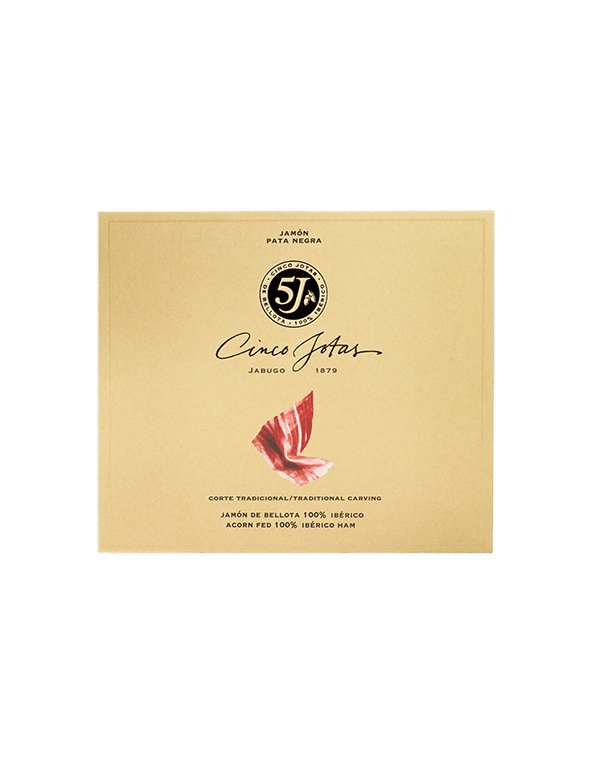 Cinco Jotas puts a gourmet delight within your reach: the only ham that keeps the purity and distinction of it's historic ibérico breed. At the same time, it unveils textures and aromas able to charm the most demanding of palates. 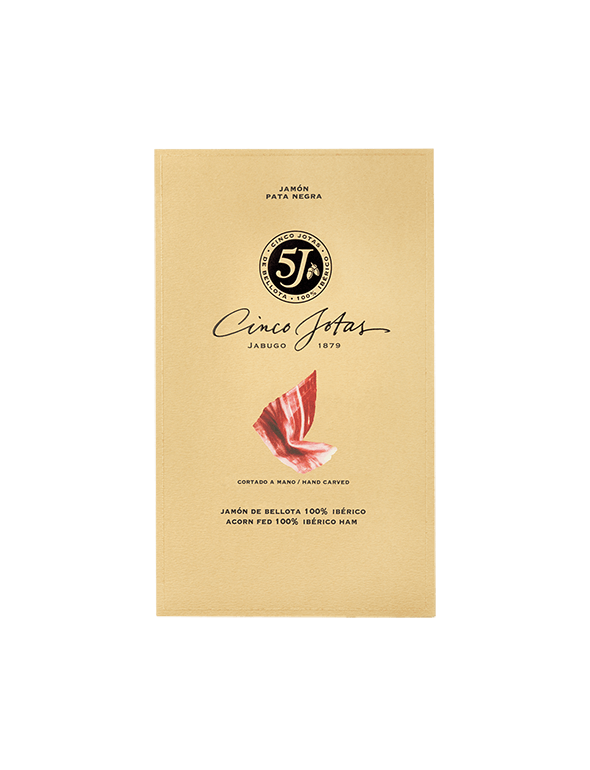 You just can't go wrong with Cinco Jotas ibérico ham.